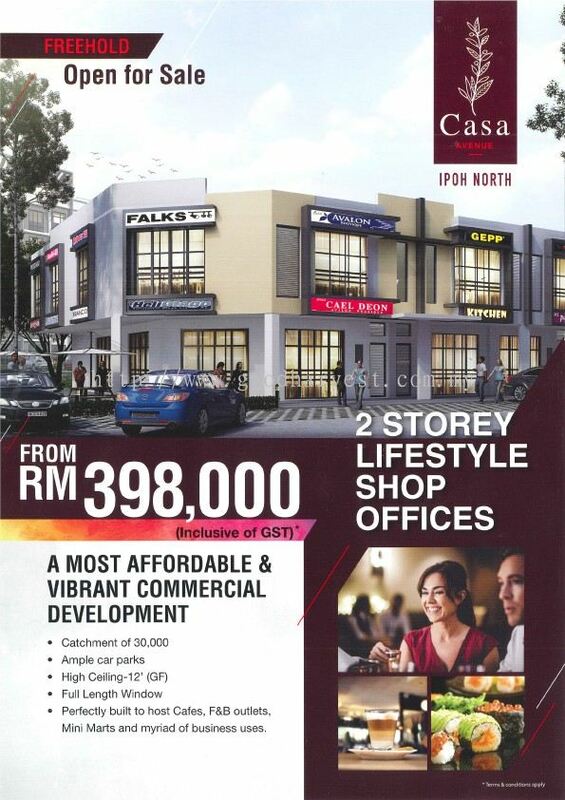 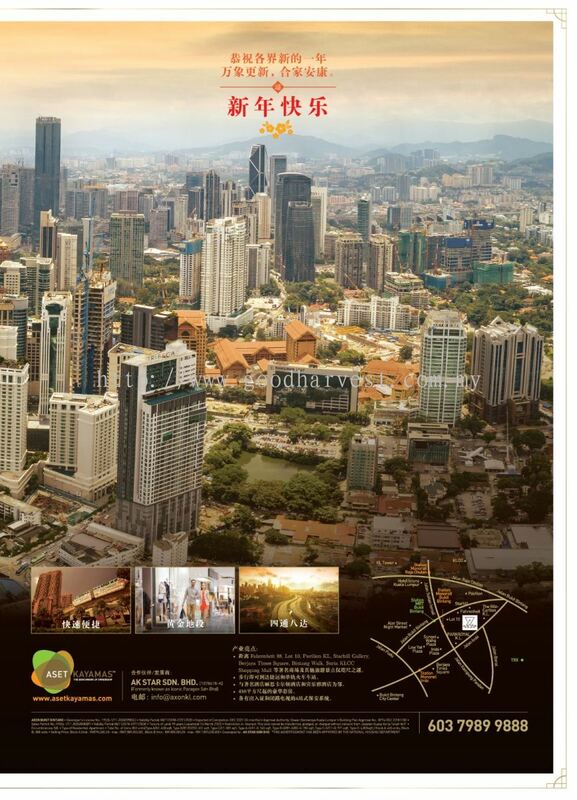 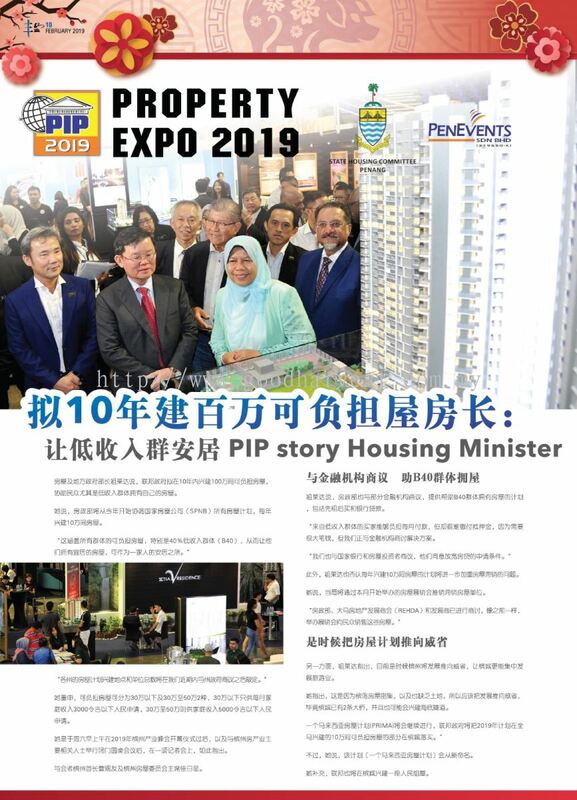 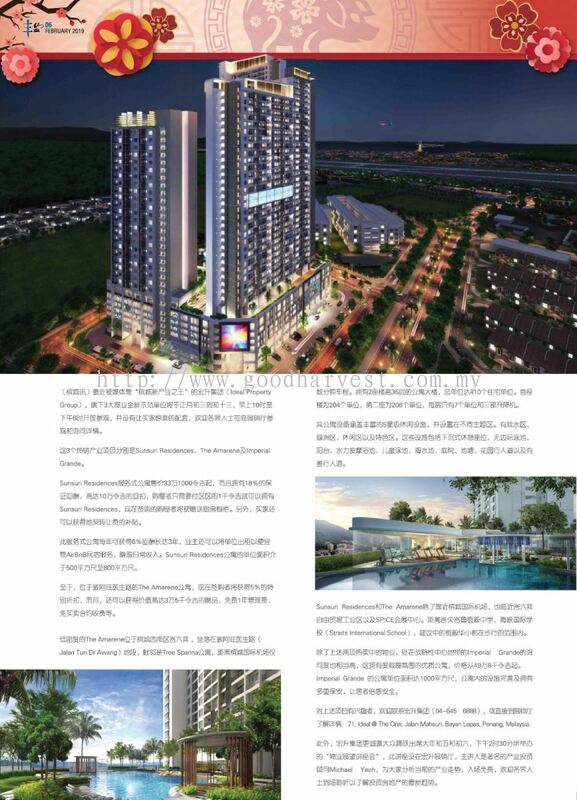 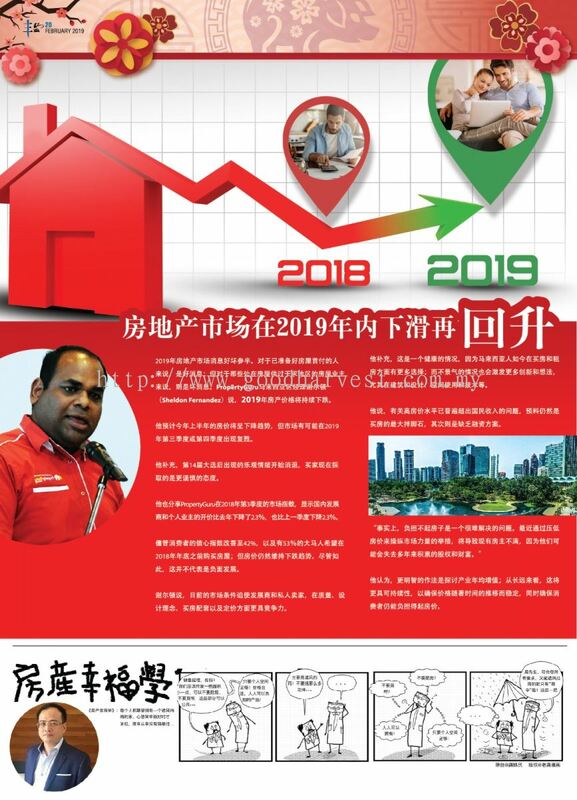 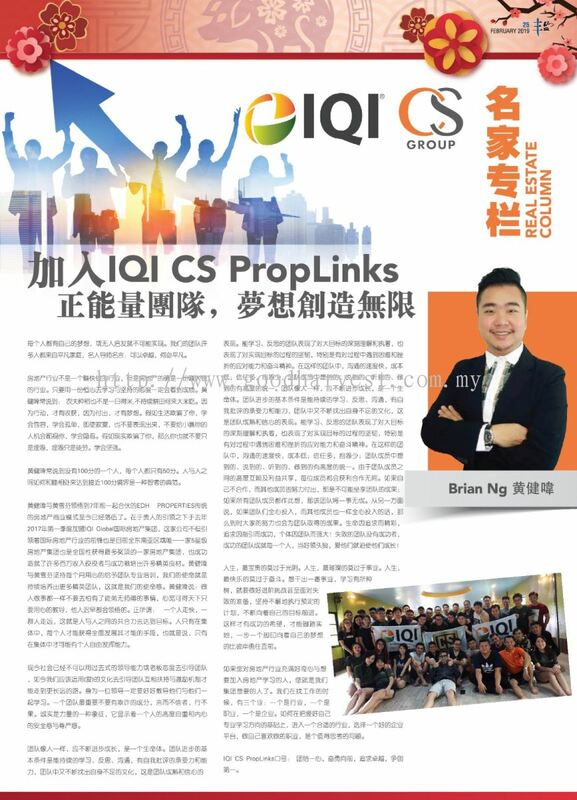 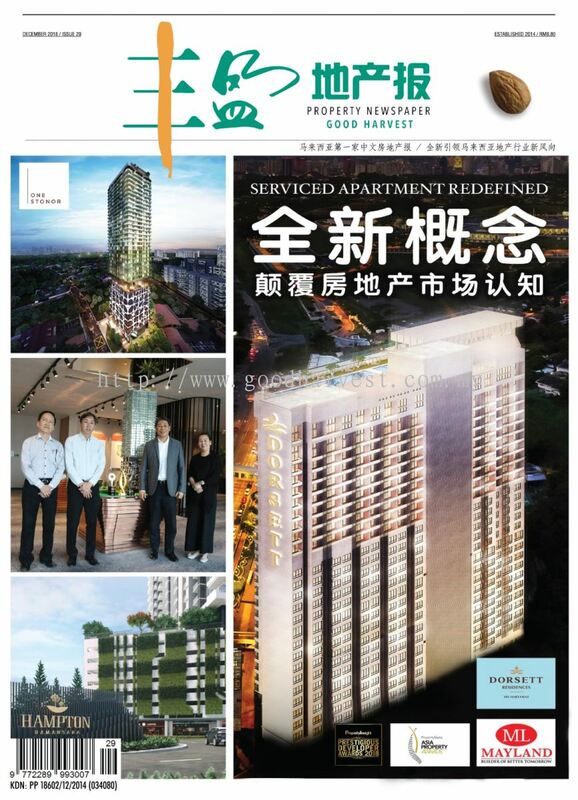 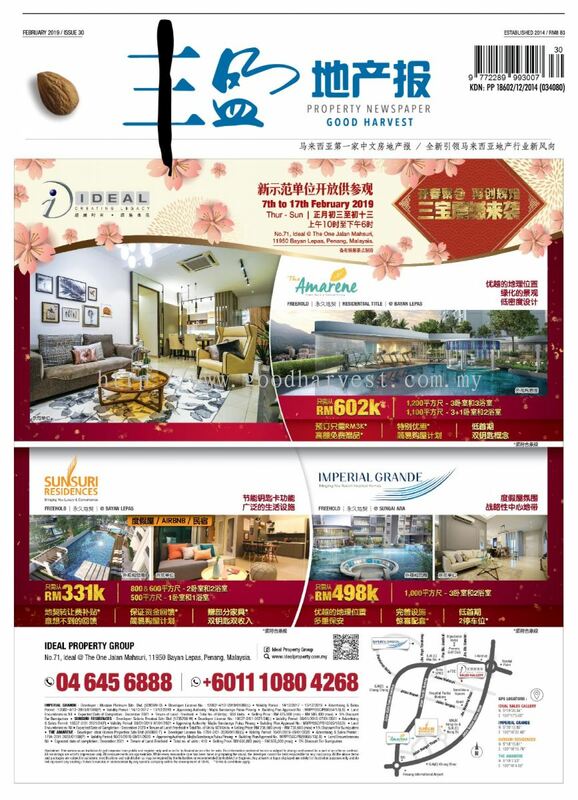 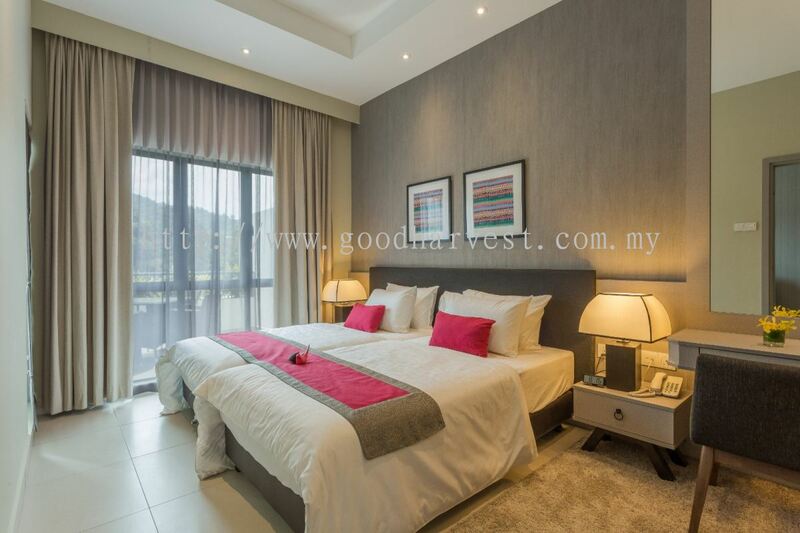 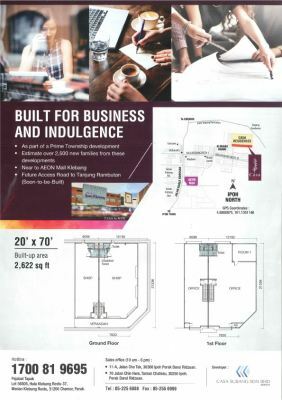 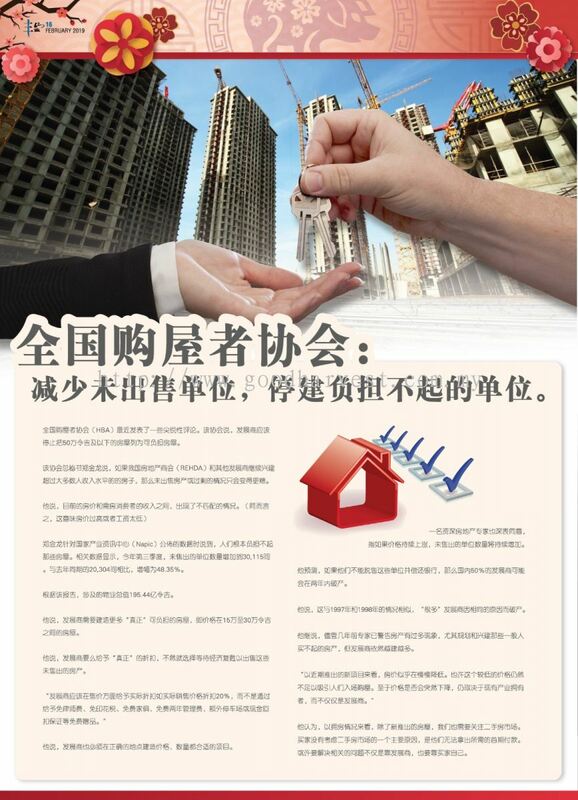 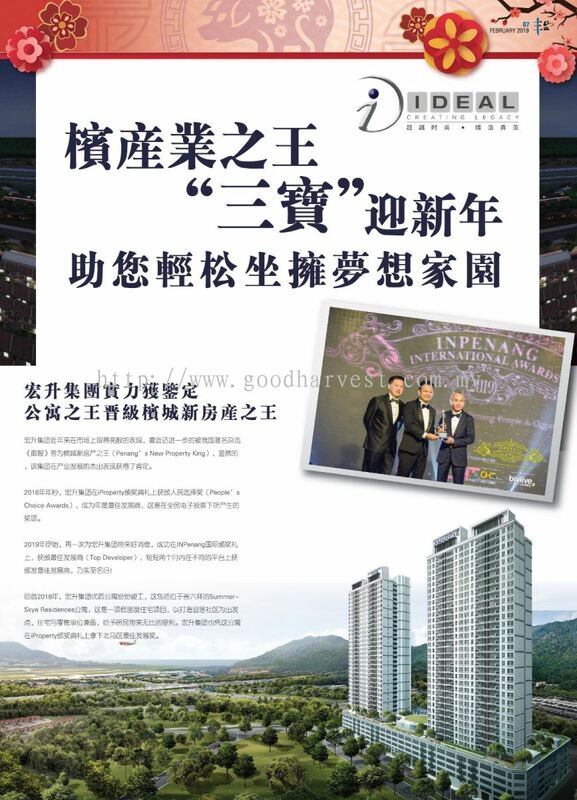 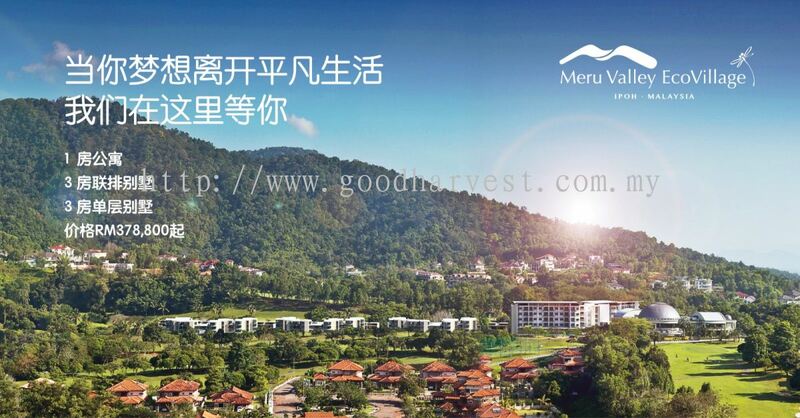 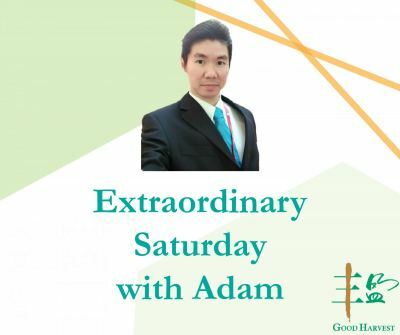 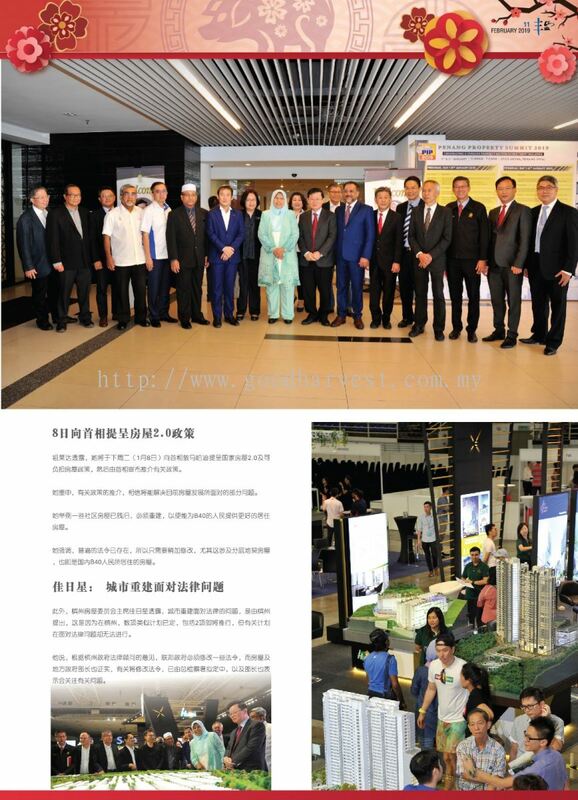 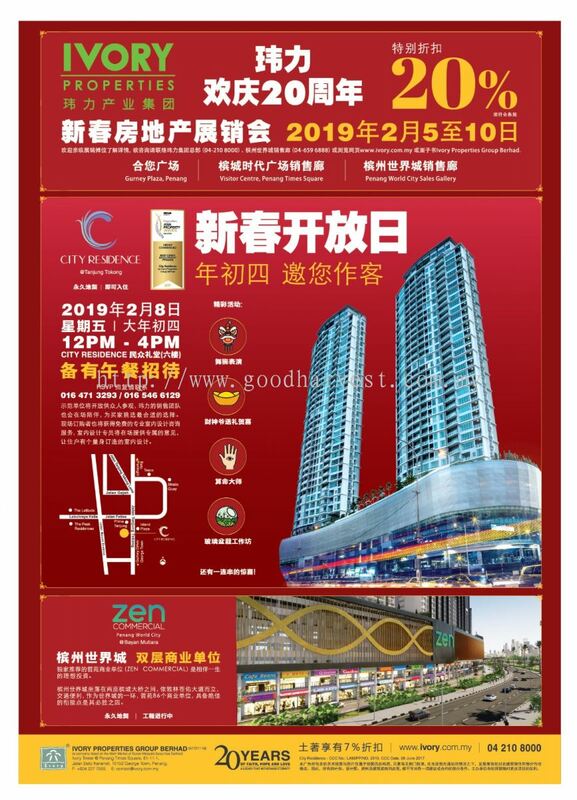 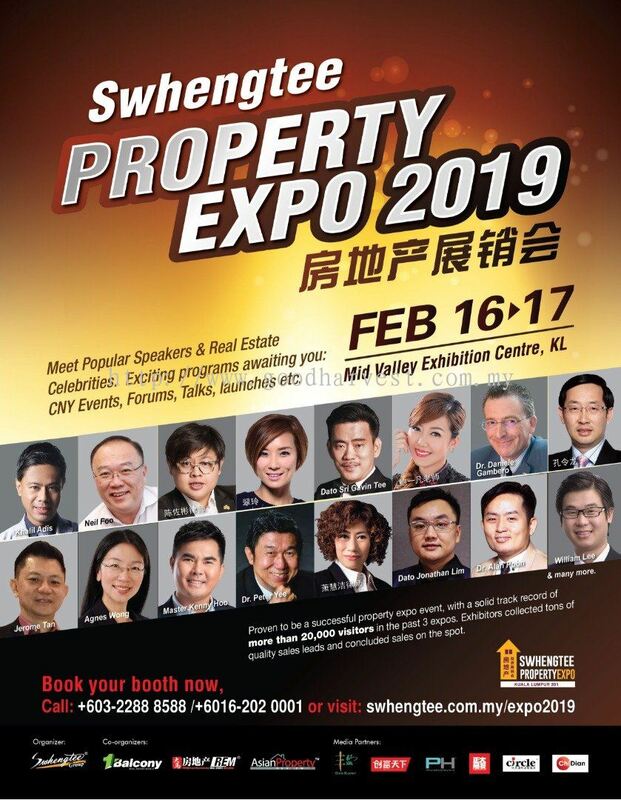 Good Harvest Media Sdn Bhd - Good Harvest Media Sdn Bhd is the first Chinese Monthly Property Newspaper in Malaysia and its niche market is targeted towards the property sector within Malaysia and is read by young and skilled professionals, C-Suite executives and business owners as well as developers and those in the property sector. 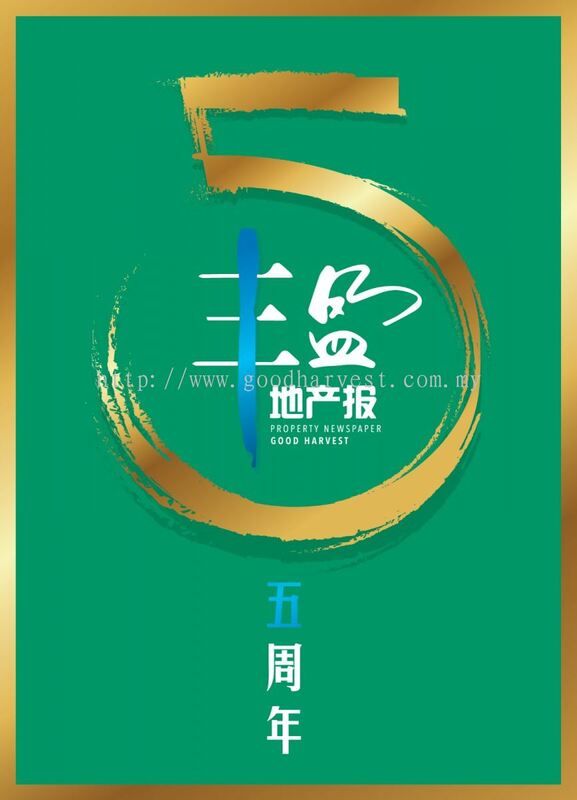 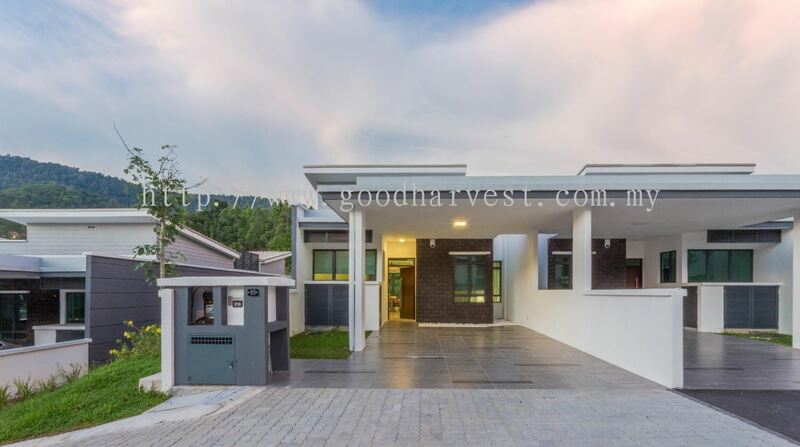 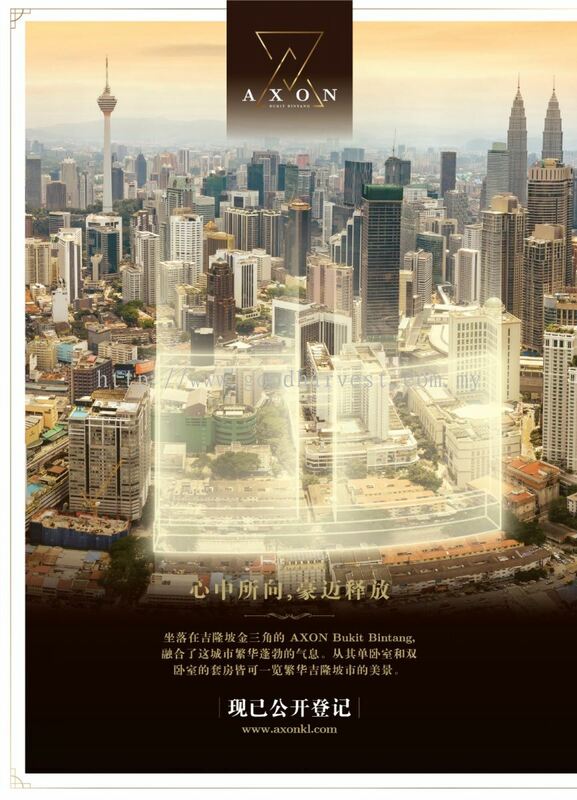 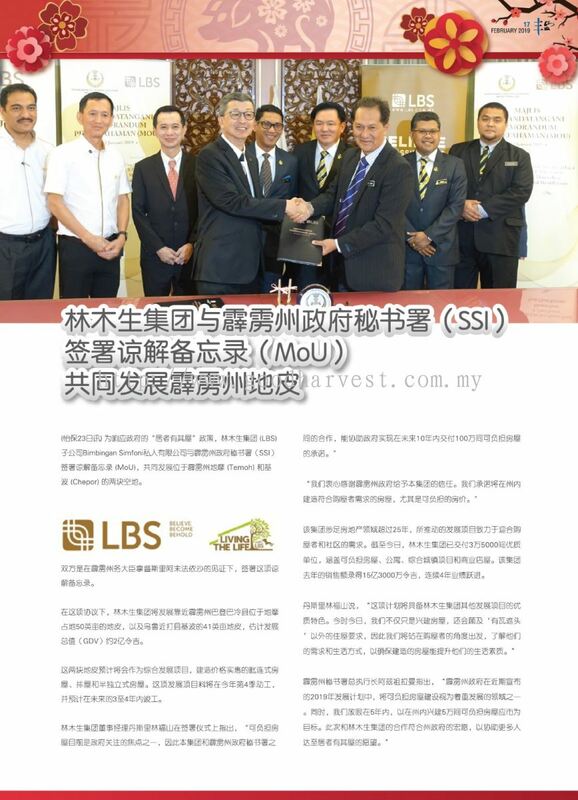 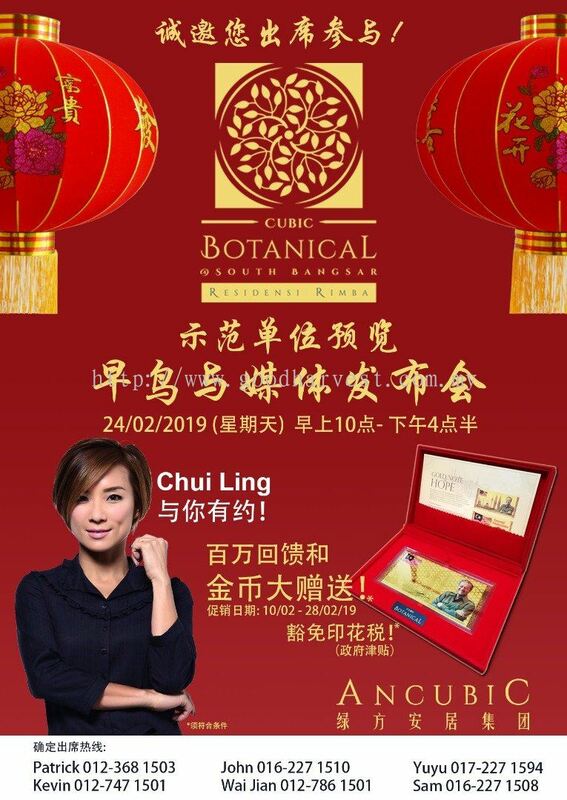 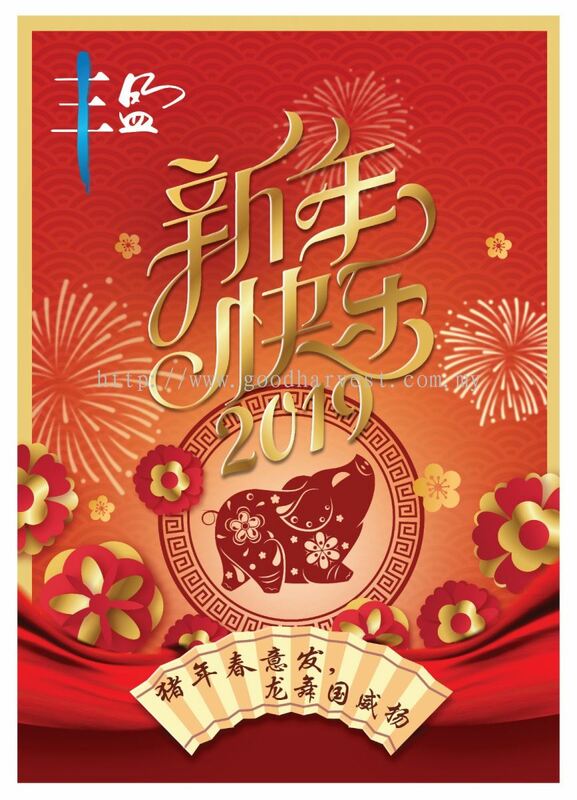 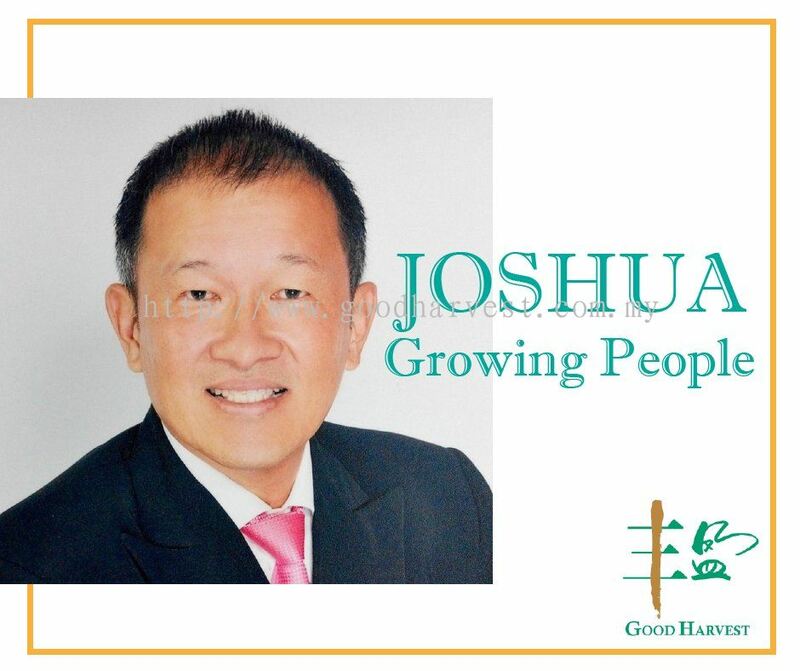 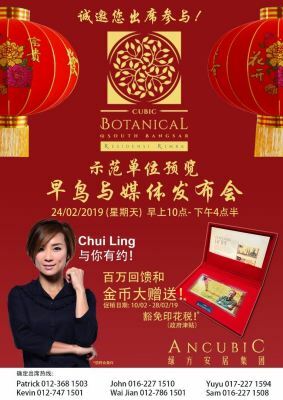 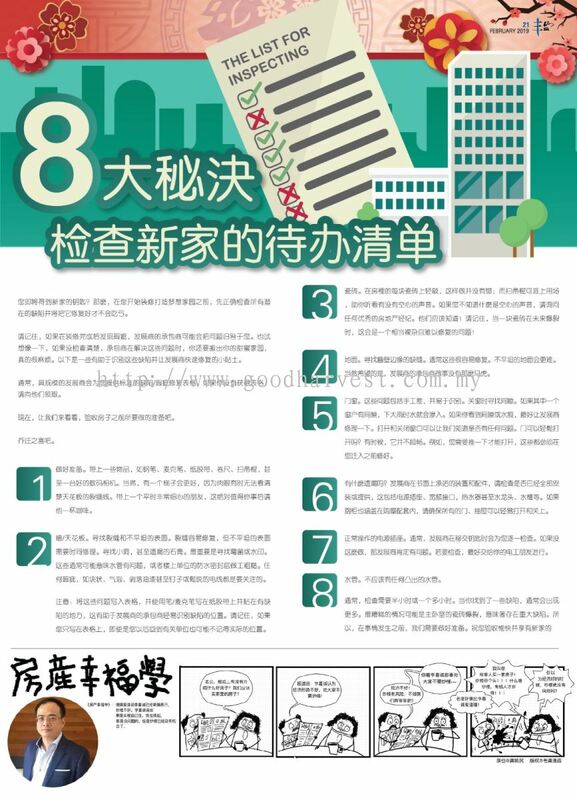 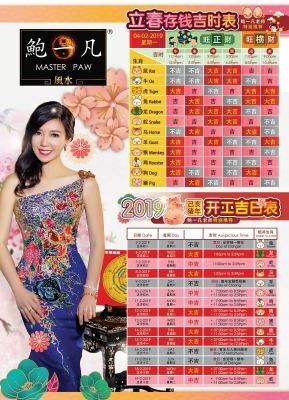 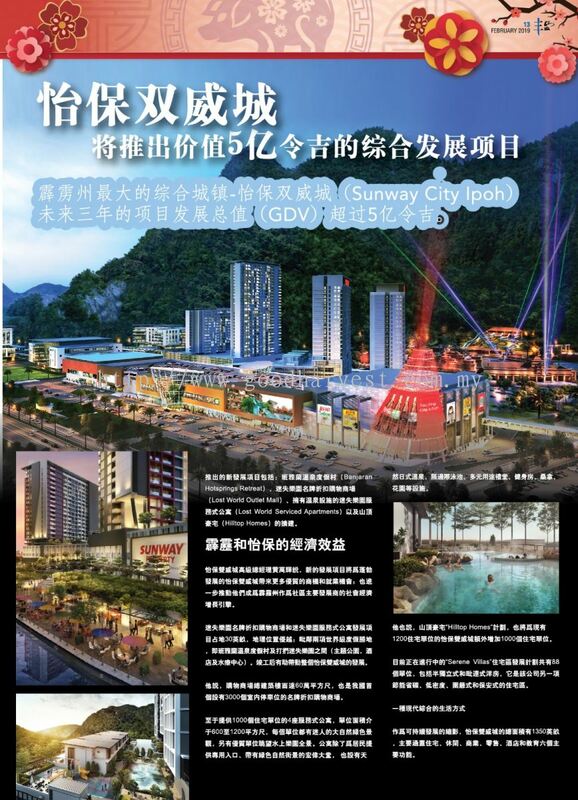 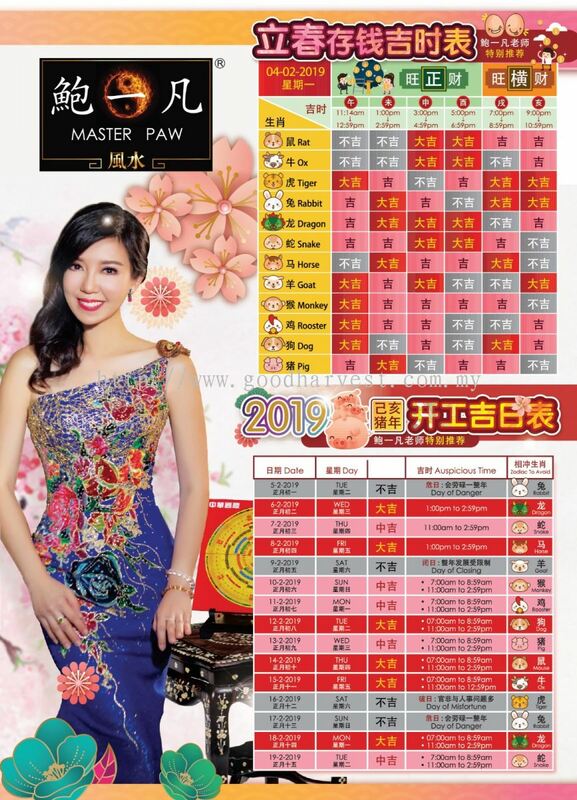 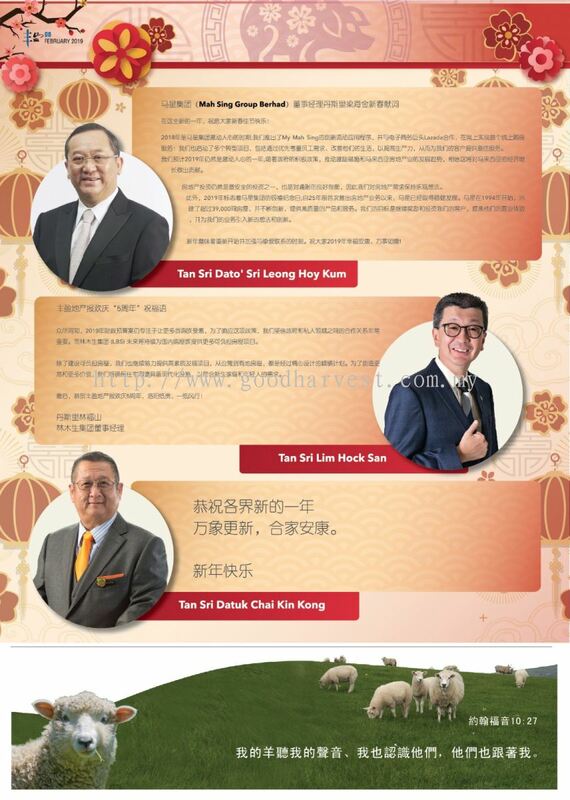 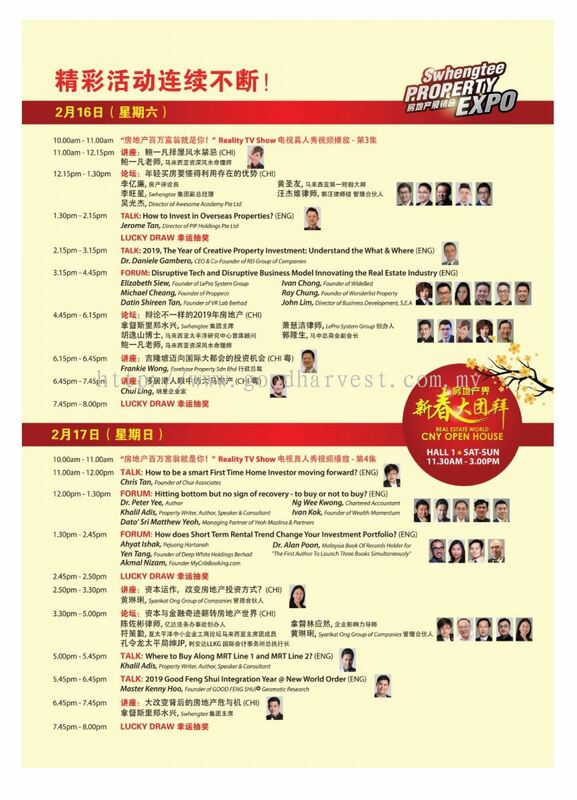 Good Harvest Media Sdn Bhd added 1 News & Promotion. 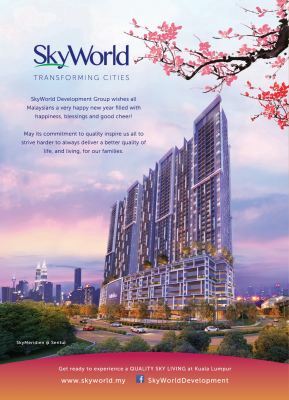 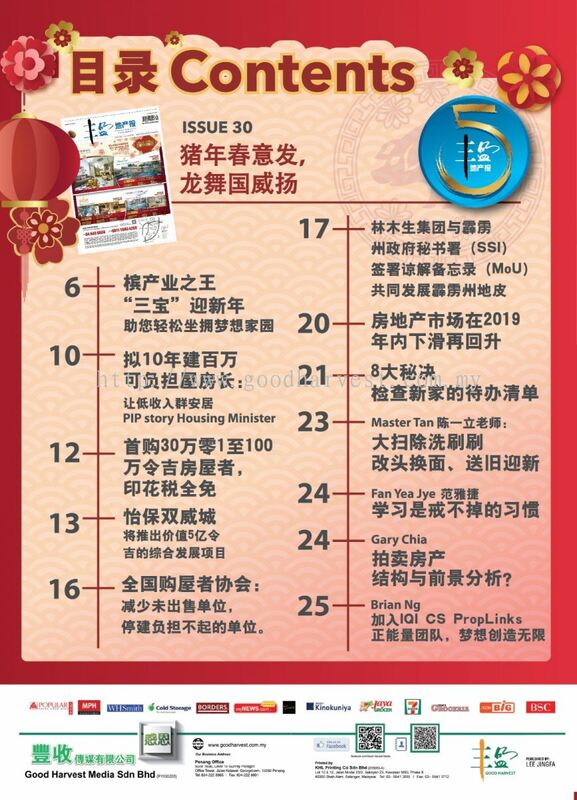 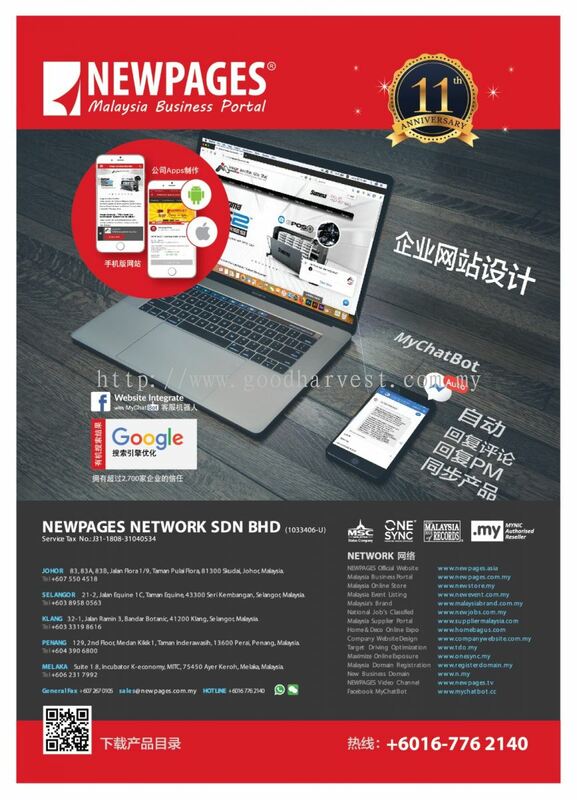 Good Harvest Media Sdn Bhd added new product in Current Issue Category. 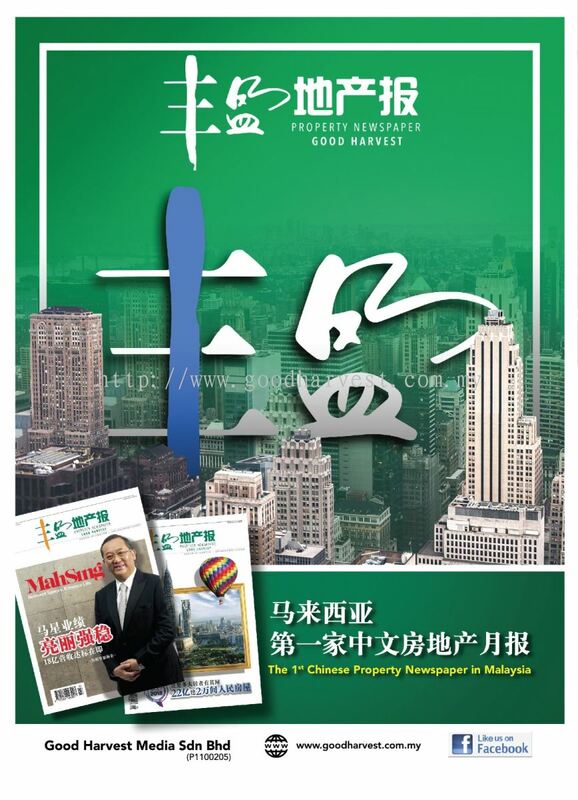 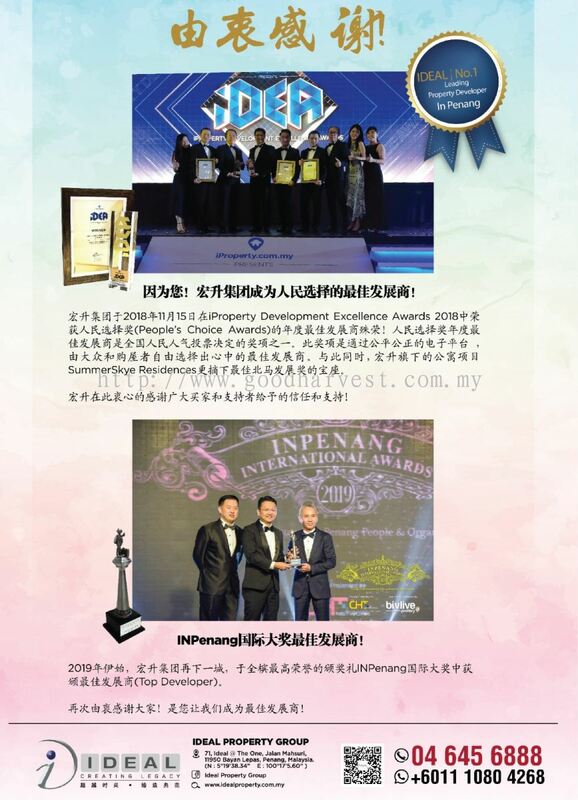 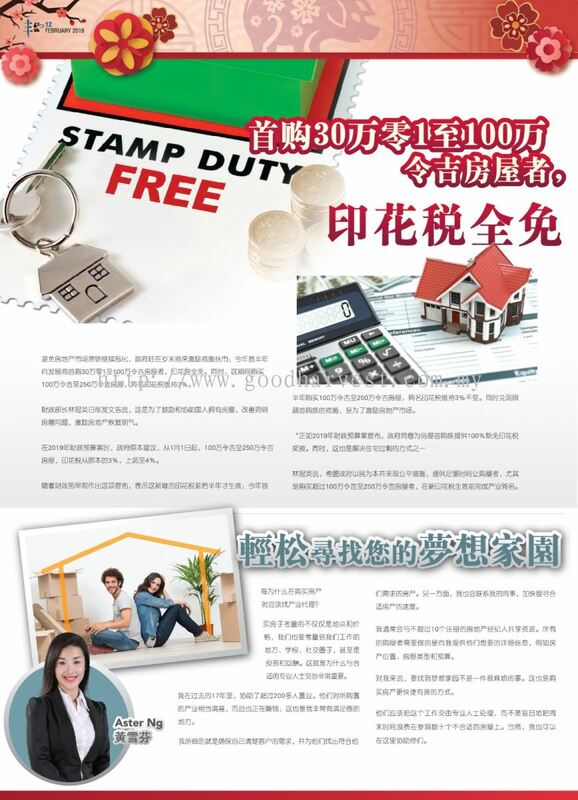 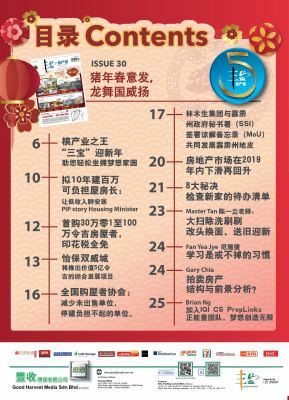 Good Harvest Media Sdn Bhd added new product in Past Issue Category. 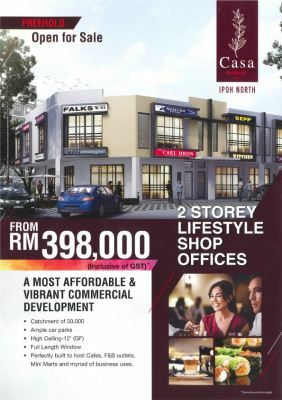 Good Harvest Media Sdn Bhd added 2 new photos to the album - Casa Avenue . 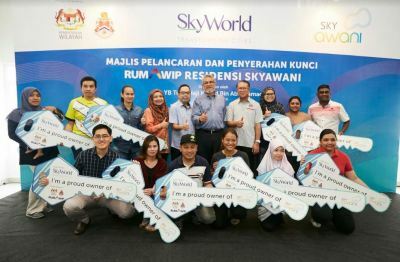 Good Harvest Media Sdn Bhd added 9 new photos to the album - Casa Residences. 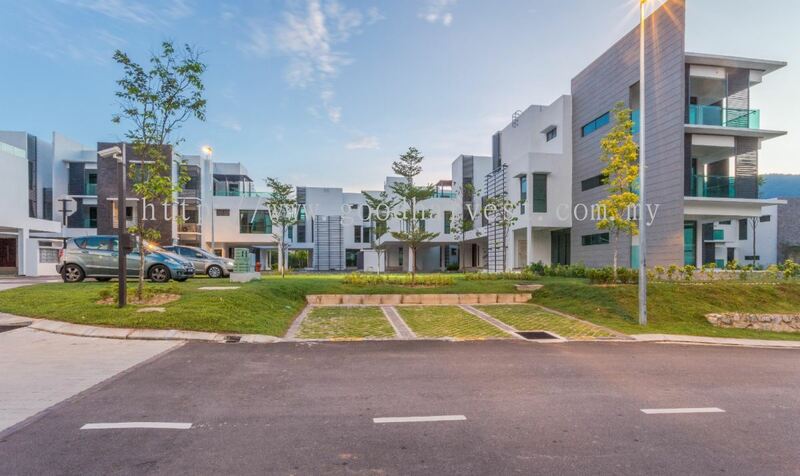 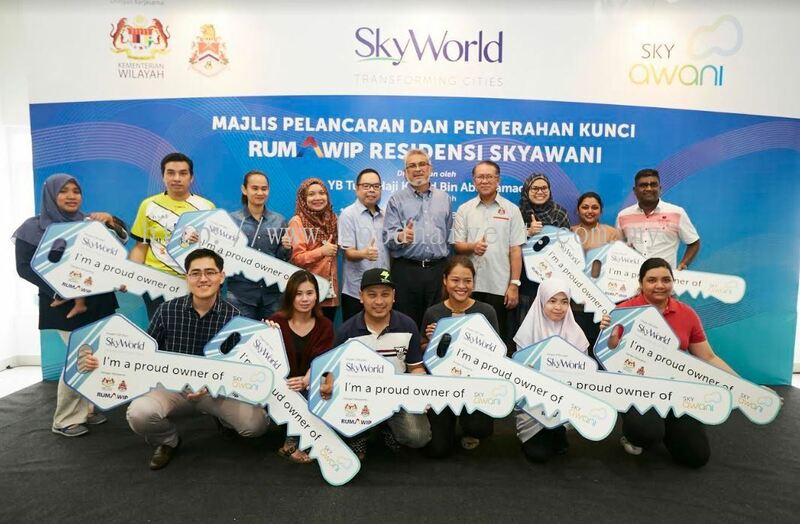 Good Harvest Media Sdn Bhd added 7 new photos to the album - Kinta Properties. 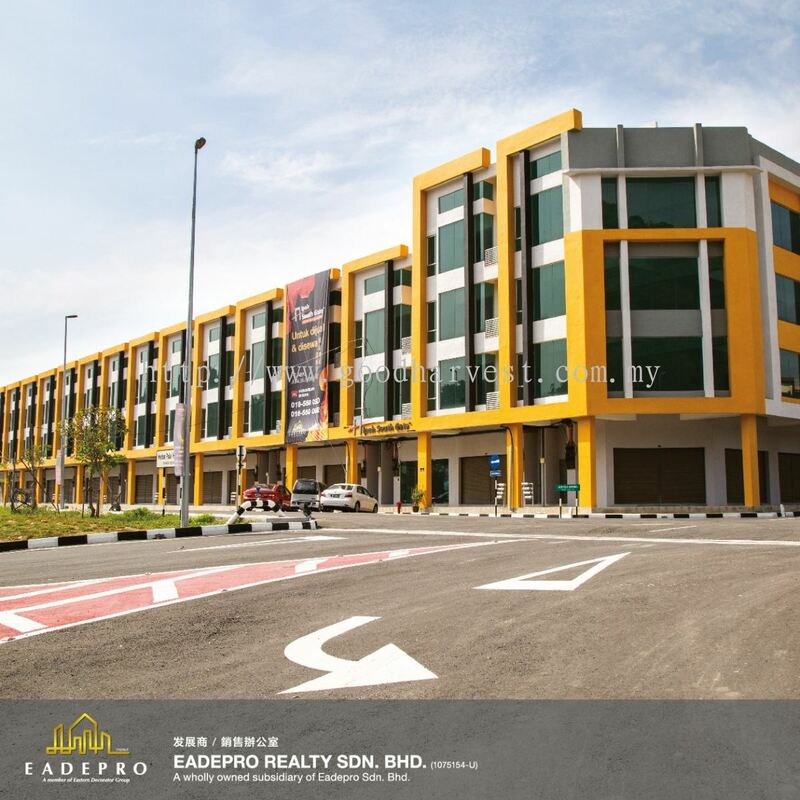 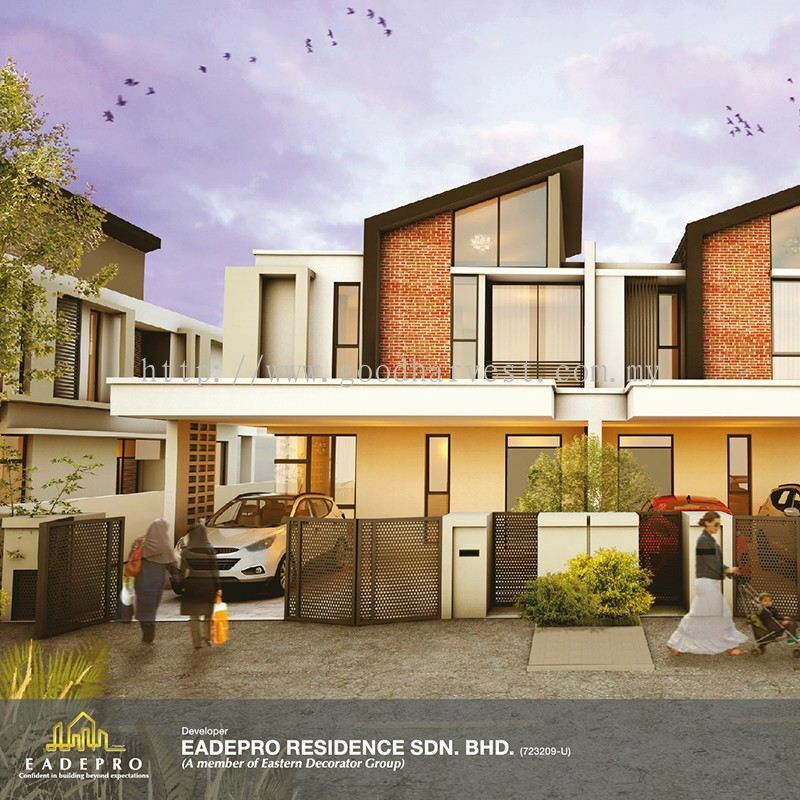 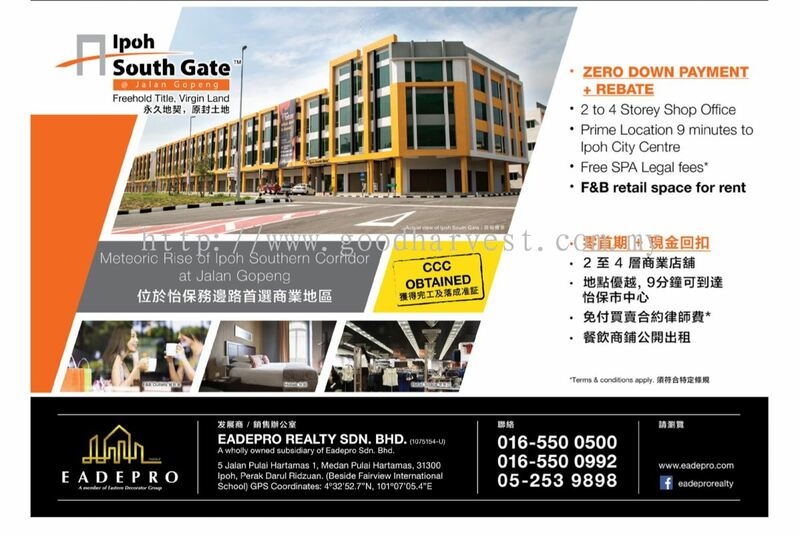 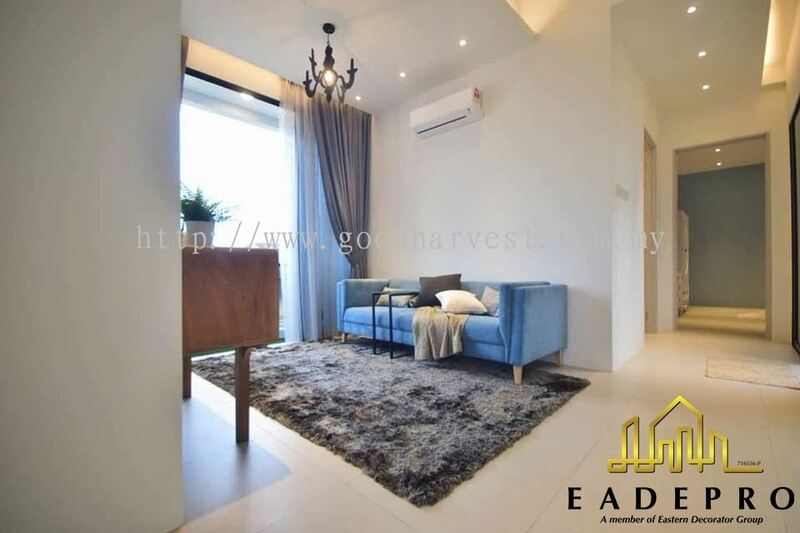 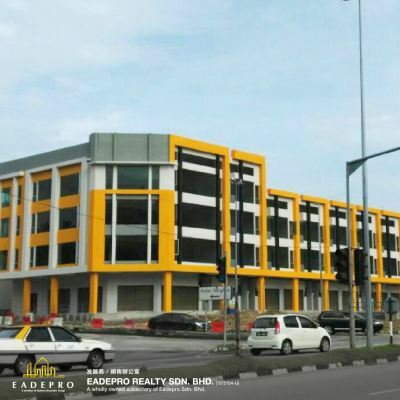 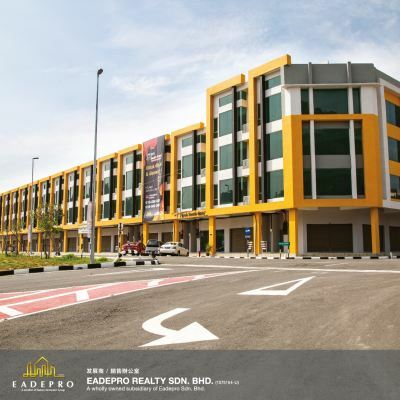 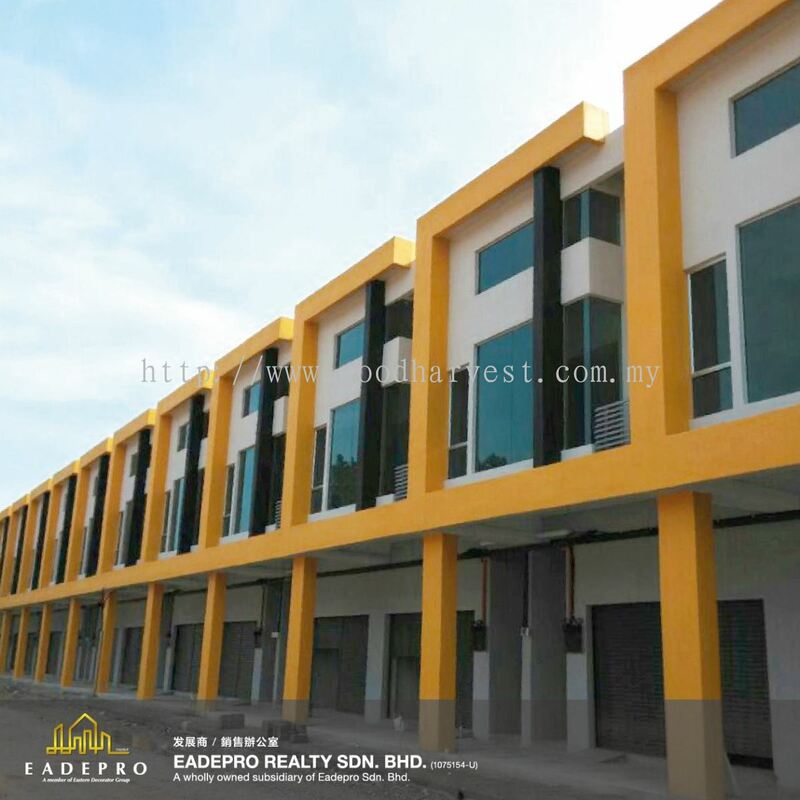 Good Harvest Media Sdn Bhd added 4 new photos to the album - Ipoh South Gate - Eadepro Realty. 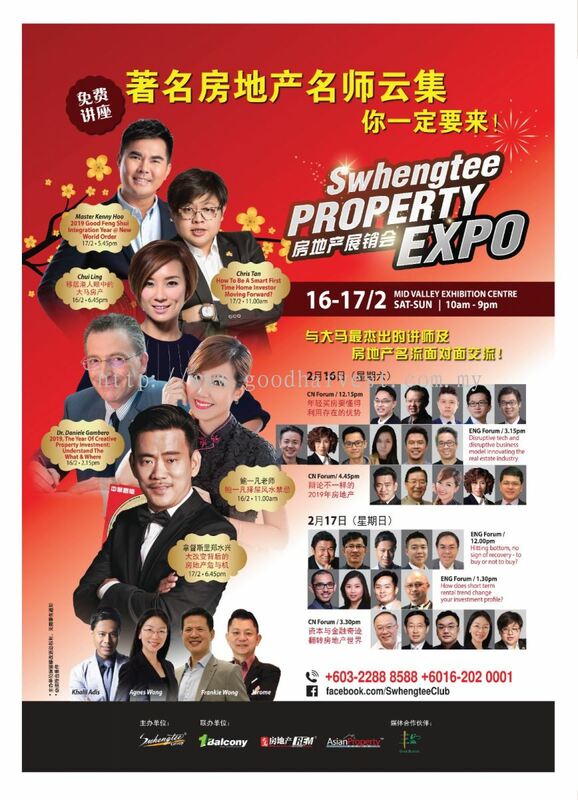 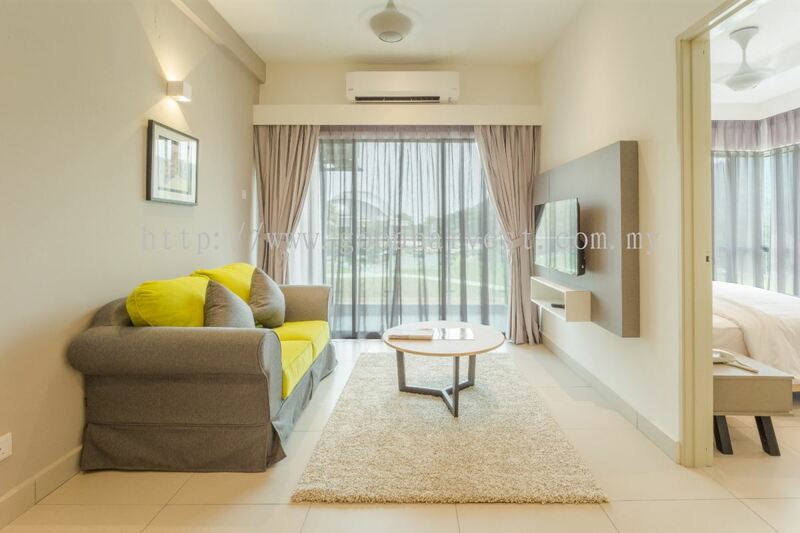 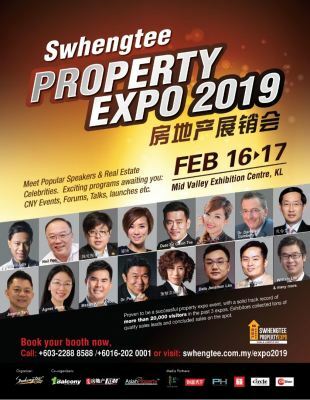 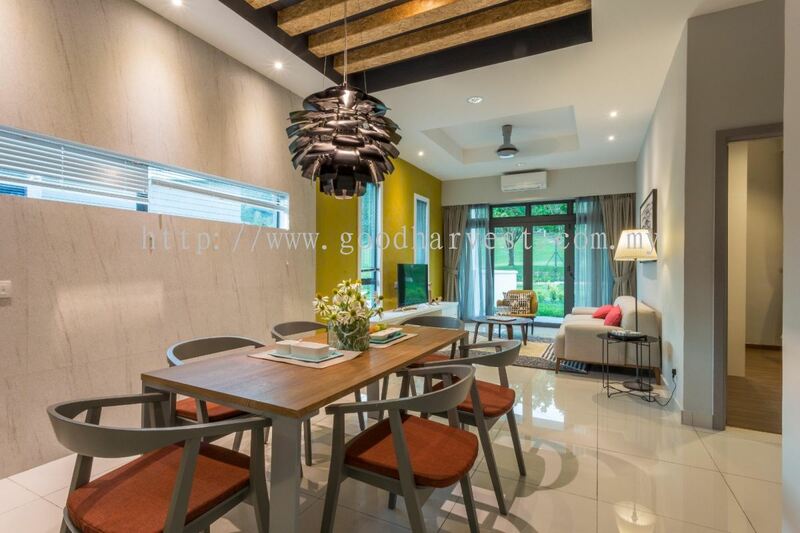 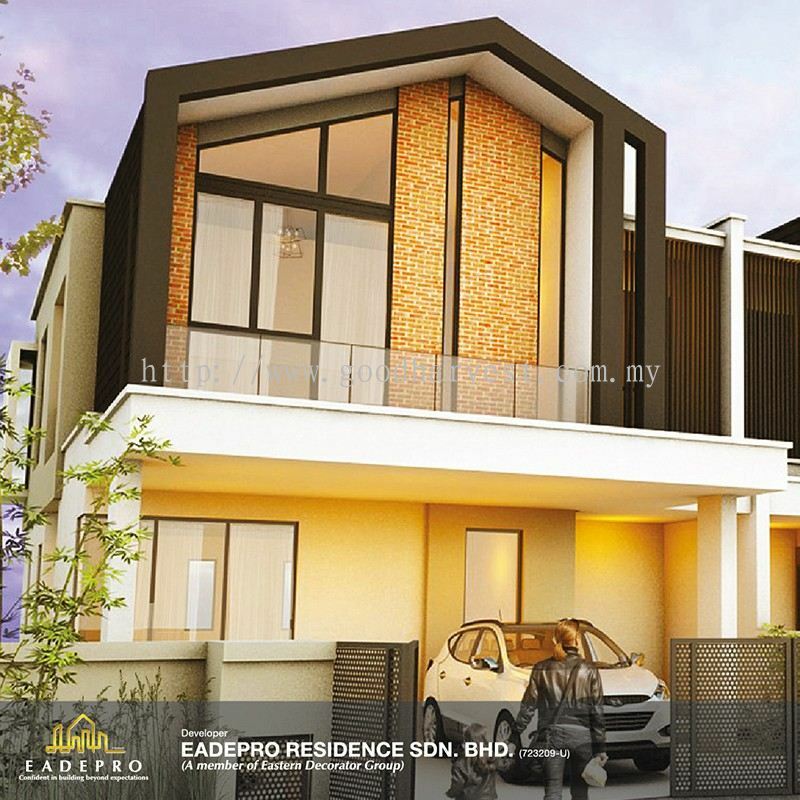 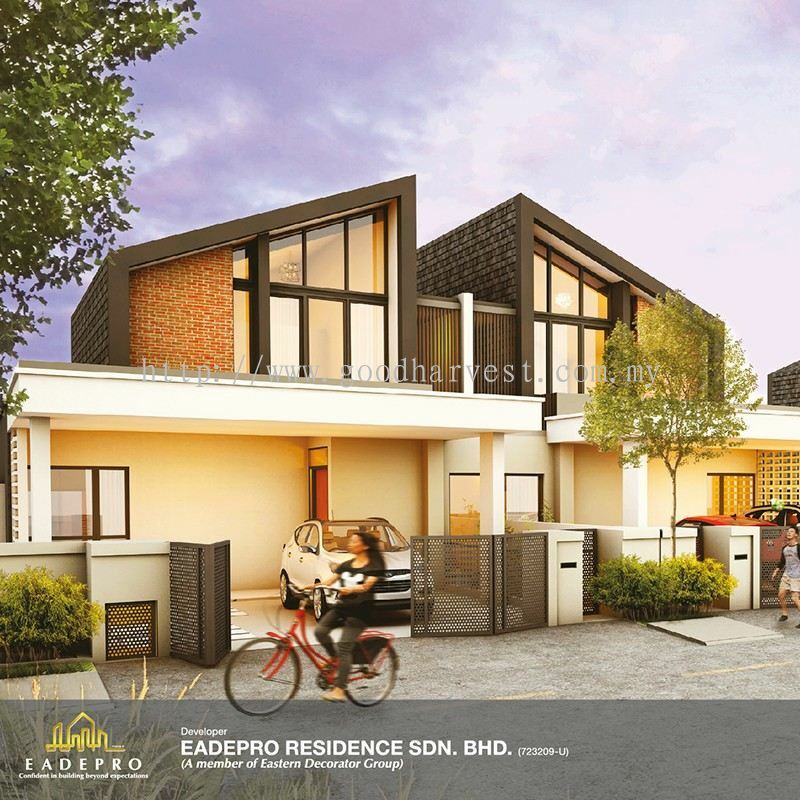 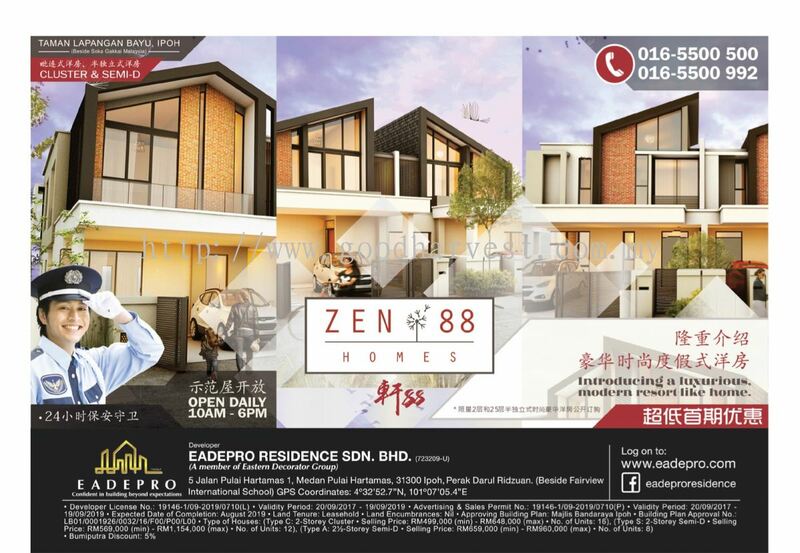 Good Harvest Media Sdn Bhd added 13 new photos to the album - Zen 88 Homes - Eadepro Residence.